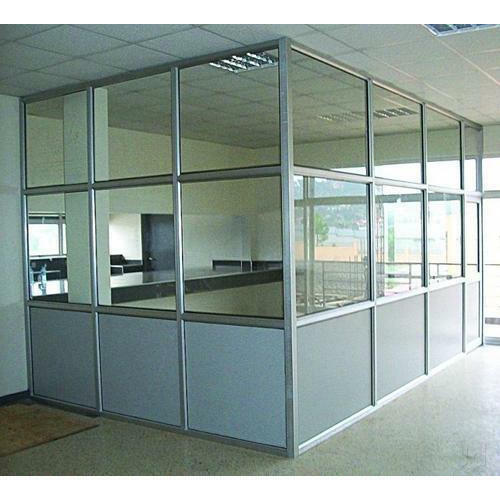 To meet the various requirements of the customers, we are involved in providing Aluminium Partition Fabrication Service. Established in the year 2007 at Bengaluru, Karnataka, we “Alupco Interior & Fabrication” are a Sole Proprietorship (Individual) based company, engaged as the manufacturer of Modular Kitchen, Aluminium Window, Office Furniture and many more. Our products are high in demand due to their premium quality and reasonable prices. Our experts also render Fabrication Service, Modular Kitchen Maintenance Services and others. Under the supervision of “Syed Muneer Ahmed (Proprietor)” we have attained a remarkable position in the business.